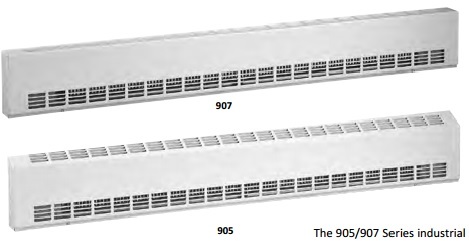 If you are searching for a heater that is able to keep up heavy traffic areas and require a high heating requirement, Heatrex’s 905/907 Series industrial sill-height convector (also known as draft barriers) will end that search. 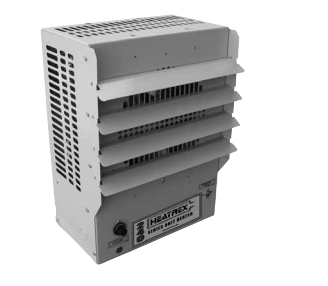 The 916 Series high watt density draft barrier heater is designed to be a perfect fit under any large window to help prevent cold downdrafts. 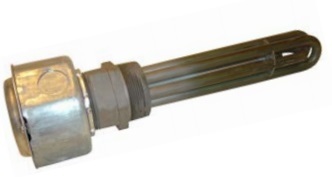 This heater can ensure that it will provide total or supplemental heating for a variety of applications. Finding a cabinet enclosure heater does not have to be a game of “trial and error.” The importance of protecting your electronics isn’t something you should mess around with. An improperly sized cabinet enclosure heater can damage your electrical components and cost you in repairs. Depending on what’s in the cabinet, it can cause larger problems.